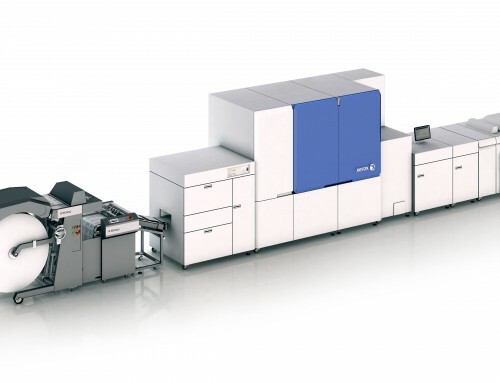 The Italian company relies on Tecnau Libra One system for variable book-block production for soft cover and hard cover binding. Ivrea, July 19th, 2018 – Grafica Veneta (of Veneto, Italy) is a European leader for print and finishing of book and magazine in long and medium runs. The company holds a wide range of roto-offset presses and traditional book-finishing systems for a total daily production up to 400.000 books. 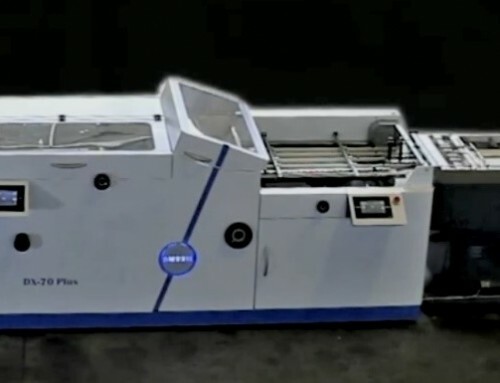 The Libra One digital finishing system has been installed nearline to a newly purchased twin Océ ColorStream 6000 roll-fed inkjet printer system and to the first Oce ProStream 1000 ever installed in Europe by Canon. 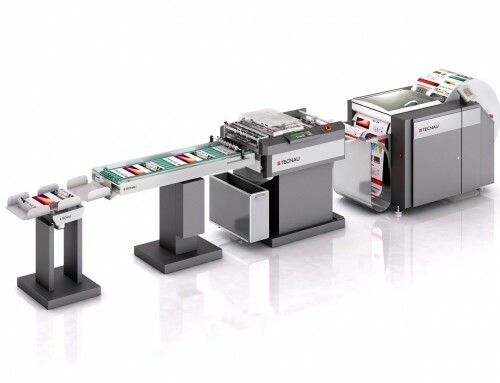 With these investments Grafica Veneta is aiming to become a major player also in the short run book market, to ensure high-level service to its customers, efficient management of the complete production process and an equal print and finish quality regardless of the number of copies required. 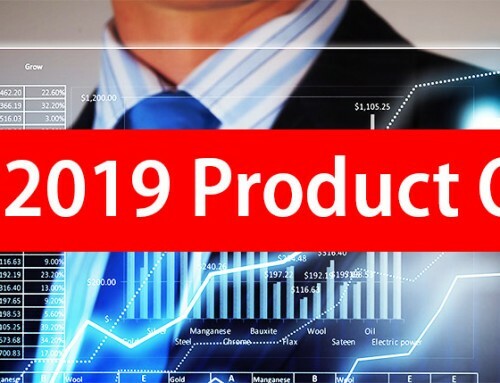 The new digital technologies make it possible to optimize the book on-demand production while allowing high variability and on-the-fly format changes. Libra One was the natural choice as a system that offers the ability to efficiently manage printing volumes, keep warehouse stocks to a minimum, easy and economically manage reprints and open new market segments, such as self-publishing. 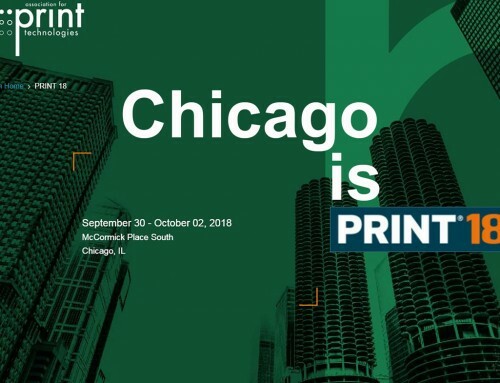 “Grafica Veneta has been monitoring the world of digital solutions for printing and book-finishing for years; up to now we were not completely convinced of the final product quality and the variety of available paper weights and types. Regarding book-finishing, we were not completely sure about the efficiency and quality of solutions for short runs; in our view the only systems available to the market involved compromises between price and quality. Customers were forced to deal with applications that were not matching their offset production, since technology was not offering alternatives”, commented Mauro Fontanari, Managing and Commercial Director at Grafica Veneta. 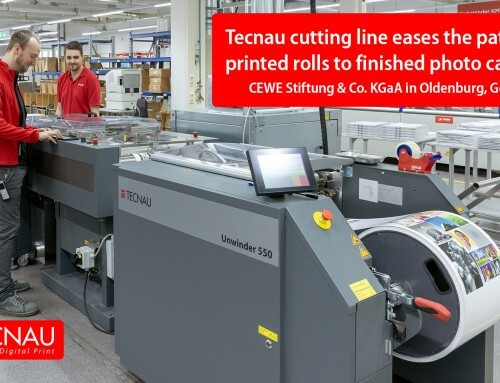 “With this Canon + Tecnau choice we believe we can offer top level products to the market both for printing and book-finishing, so our customers will maintain high standards as always, without renouncing paper types and quality, and better achieve their objectives of reducing stocks and risks of unsold goods”, added Mauro Fontanari. 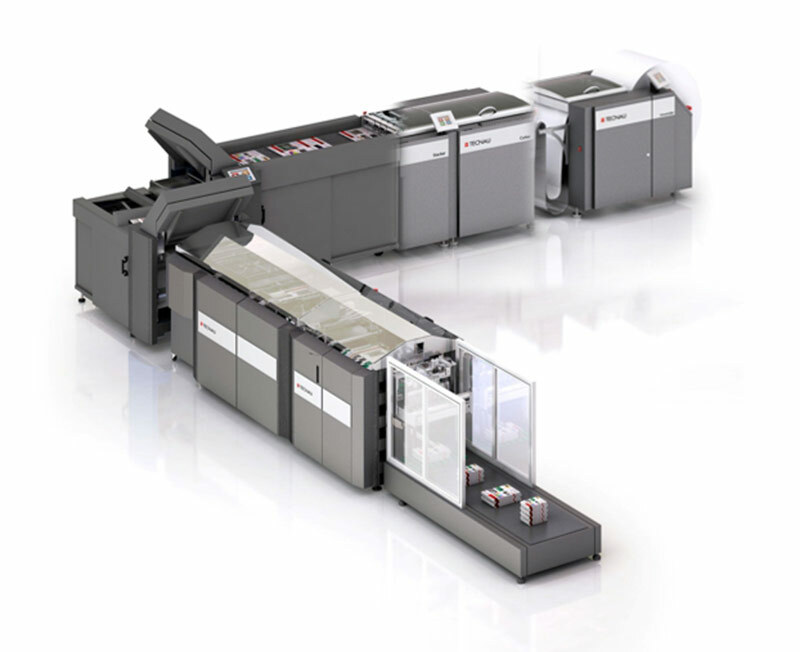 The Libra One system processes rolls printed on both the Canon inkjet systems and is configured to support 2-up, 3-up and 4-up impositions, ensuring the widest format variability possible. The system automatically allows the change of paper length sheet by sheet and reduces the number of pages for each signature, limiting paper waste to the maximum and optimizing production. Thanks to special perforations or creasing performed on signatures, the Libra One makes it possible to create book blocks suitable for perfect or sewed binding. The glue dot system “Head-&-Tail” (H&T), which can be activated or deactivated on demand according to requirements, allows gluing of signatures together without any product directly applied to the book-block spine, which is kept clean, thus maintaining milling quality for the subsequent cover application. Book blocks produced are also well pressed and offset stacked to be compact and easily transportable to subsequent binding steps. “Daily operations at Grafica Veneta require management of a large variety of formats and papers from uncoated to glossy offset, a wide array of paper weights, and high volumes of production. With these challenges in mind, we’re excited that in only six months from the solution installation Grafica Veneta was able to extend production to multiple 24-hour shifts”, commented Stefano De Marco, commercial director at Tecnau, who added: “We are proud to have accepted this digital print challenge together with Grafica Veneta. Complementary technologies plus an intelligent workflow management have equaled big success for the company”. Grafica Veneta offers advanced services to satisfy the diverse needs of modern publishing: the know-how this company has enables it to carry out the entire production cycle for magazines and books independently, from the printing to binding to in-house packaging. The company produces 150 million books per year. The services include the possibility to print 24/7, starting from any moment. The qualified technical staff is always at the customer’s disposal, anywhere in the world at any time.